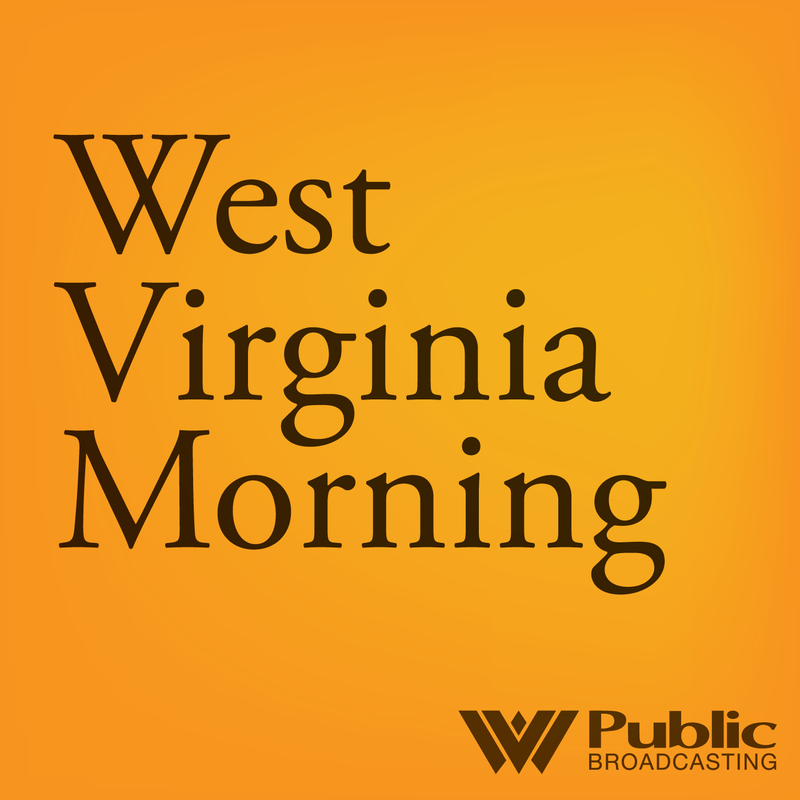 On this West Virginia Morning, we’ve heard a series of stories recently about a community in West Virginia, where residents are concerned about toxic waste they say is causing high rates of cancer. Many residents there say they want the Environmental Protection Agency to put their town on the Superfund program’s National Priorities List -- or NPL. But resources for the federal program have been dwindling for decades. What does it mean when a community is placed on the NPL? Do contaminated areas get cleaned up? Brittany Patterson visited one site in north-central West Virginia to learn more. Also on today's show, the coal industry in Appalachia has suffered from disruptive competition such as hydraulic fracturing for natural gas. Now, some students in the economically struggling coalfields hope to take part in another disruptive industry: drone aircraft. As part of the Ohio Valley ReSource series Changing Course, Benny Becker explains how building and racing drones could help an aerospace industry take off. On a recent drive through the Northview neighborhood of Clarksburg, James Lachapelle surveyed what is left of the factory that was once the lifeblood of this blue-collar community in north central West Virginia. Broken windows dot the dilapidated structure, which was once the Roland glass factory. Luscious green vines and trees almost obscure the piles of tires and other refuse. Lachapelle has lived here his entire life. His grandfather, father and brother all worked at the glass factory. "I grew up with that factory there and never had one worry about," he said. "I mean we just grew up [thinking] 'OK, that’s just the way it was,' but as you got older and the factory collapsed, then you started worrying when are they going to clean this mess up?" The Environmental Protection Agency will hold a public listening session next week in the town of Minden, which is seeking federal help due to hazardous waste contamination.